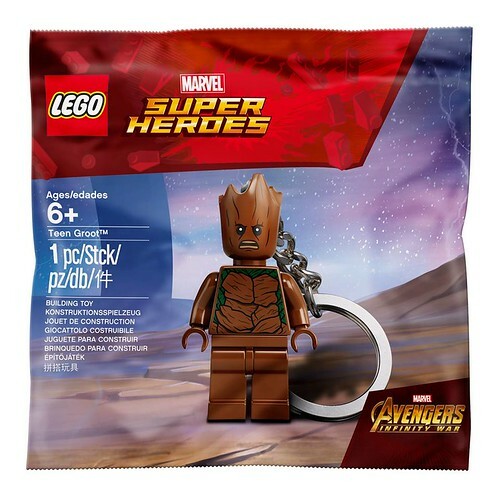 The Singapore LEGO Certified Store, Bricks World, has revealed a new LEGO Marvel Super Heroes Teen Groot (5005244) Keychain polybag that will be released in the near future. 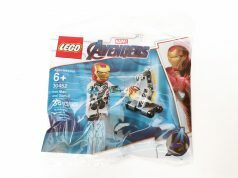 I believe this is the third keychain polybag that LEGO has released so far with the first two being the Kiss Kiss Batman and Master Wu. 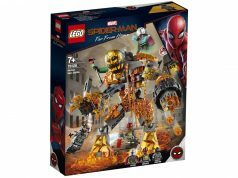 This version of Teen Groot has it with an angry expression which is different from the one found in the Thor’s Weapon Quest (76102) so that’s a little disappointing for those want regular minifigure with that expression. 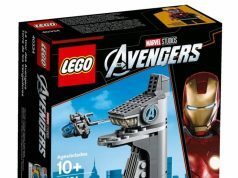 There’s no word yet on availability here in the US but it’ll probably be part of a LEGO promotion in an upcoming month. The original date for the Avengers: Infinity War release was in May before it got bumped up so it’s possible that we could see it then.